Kick the weekend off with some artifice and innovation, courtesy of D&D’s lead rules designer (and Acquisitions Incorporated DM extraordinaire) Jeremy Crawford. Today: the Artificer. 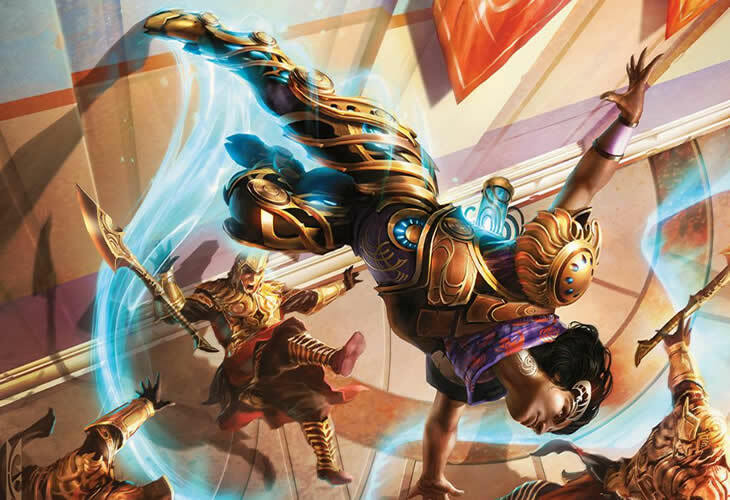 Come get the lowdown on D&D’s innovative new class, in its designer’s own words. Crawford makes some fantastic points–the Artificer is at its best when the emphasis is on your choice. There’s a lot of flexibility built into the class at pretty much every step, whether talking about the different abilities your Homunculus or Turret might provide, to the ability to swap out your Cantrips or prepare the right tool for the right job with your infused magic items. Having this versatility built in cements that Magic MacGuyver feeling. Whatever the situation, you can whip up something to help. It also presents an interesting interpretation for invention. 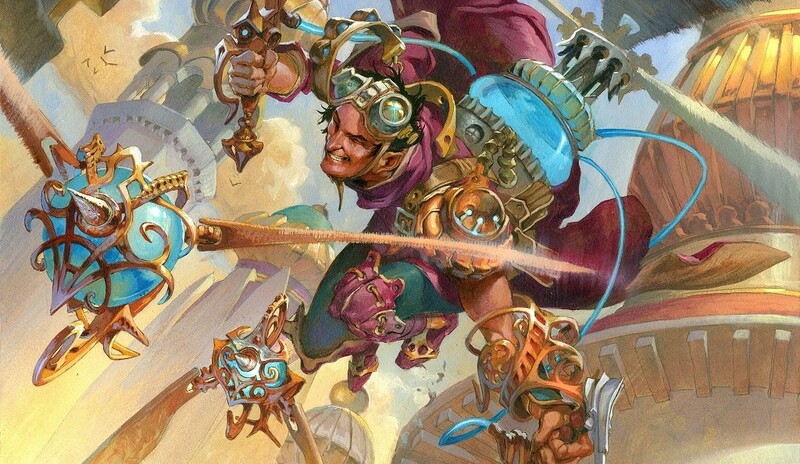 Even more exciting is the fact that there’s more artificer content coming down the line. While the only detail mentioned is that this additional content exists somewhere and will come out after WotC has finished what they’re working on (Ghosts of Saltmarsh and the upcoming big adventure module), but it does point heavily towards something else to evoke Eberron a little more down the line. Especially since the Artificer is so Eberron-focused this time around. One other thing worth diving into is how much party support the Artificer can offer, bringing some extra healing (and proactive healing that lets you still do other things), while giving out fantastic powers to the party in the form of your infused items. While other classes might be a little more focused, the Artificer is broad enough to let you do what you want to do with it. Even if you’re not playing an Artificer, this class has been such a delight for reevaluating character flavor. I’ve noticed that my own tendency to just abstract my attacks (and especially spells) has gone by the wayside after messing around with the Artificer, which shines when you’re flavoring your spellcasting. These same principles work on any spellcaster, or swordcaster (punchcaster?) but can sometimes easily fall by the wayside. 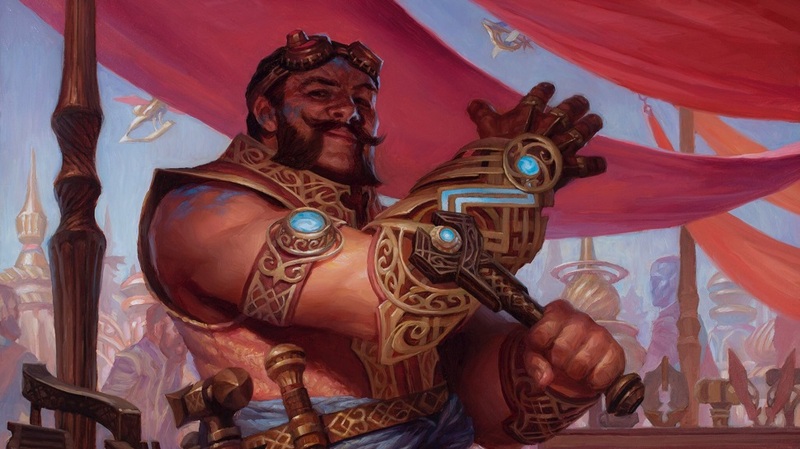 At any rate, with March coming to a solid middle today, we’ll be keeping an eye out for the next Unearthed Arcana–here’s hoping it’s more Artificer abilities.